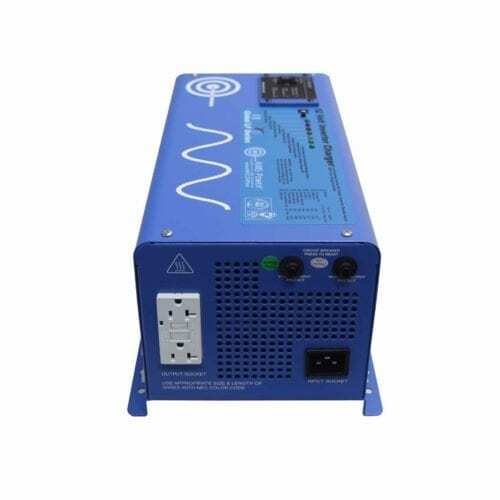 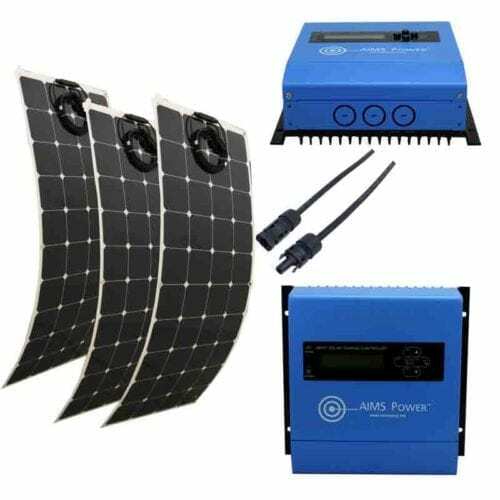 The perfect choice for your small, temporary or experimental setup, The Inverter Store’s small solar kits are ideal for generating clean power in less energy-heavy environments. 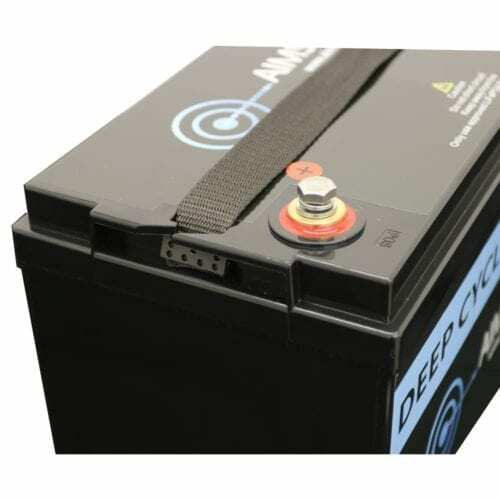 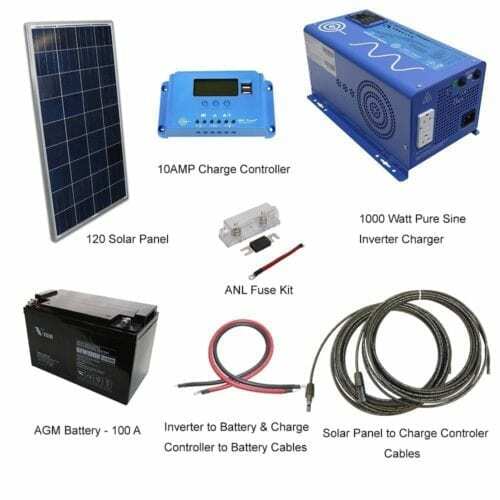 For example, our small portable solar kits can be employed while you’re camping, backpacking or if you need quick-setup solar power in your boat, RV or vehicle. 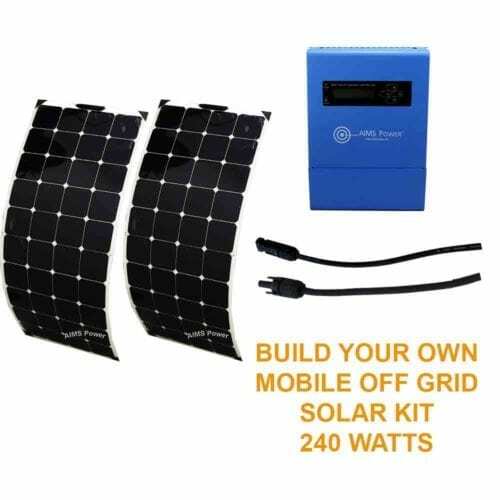 We also have small solar panel bundles for permanent applications, which are wonderful for smaller cabins, homes and lodges that are off the grid. 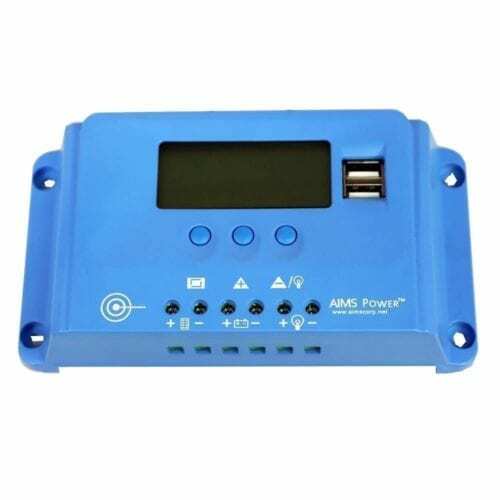 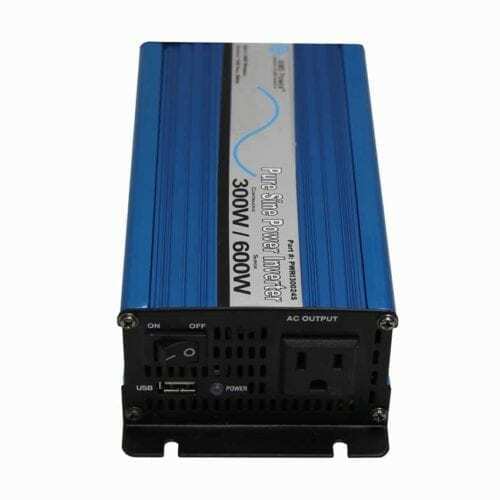 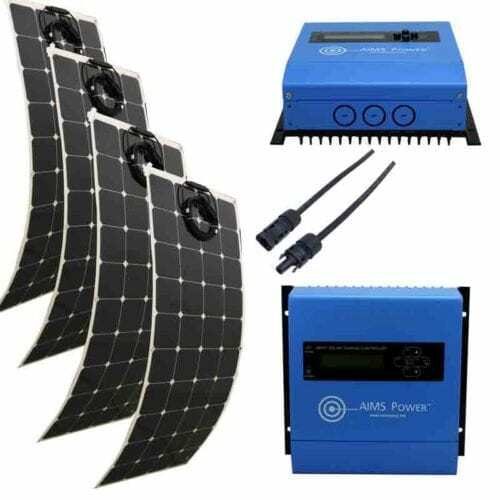 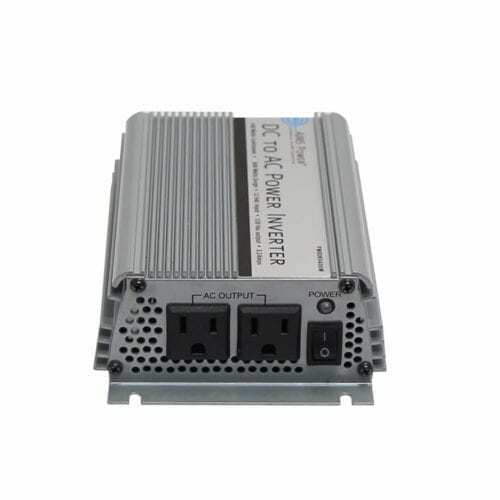 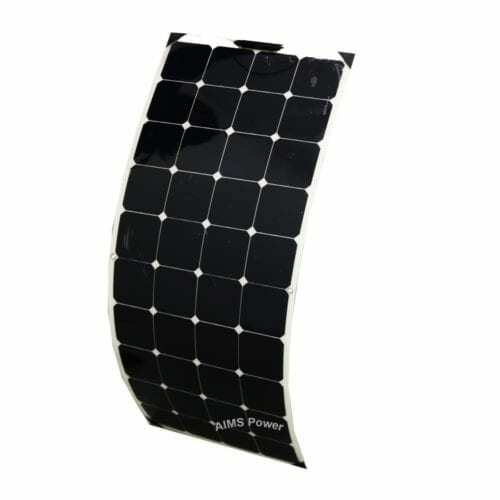 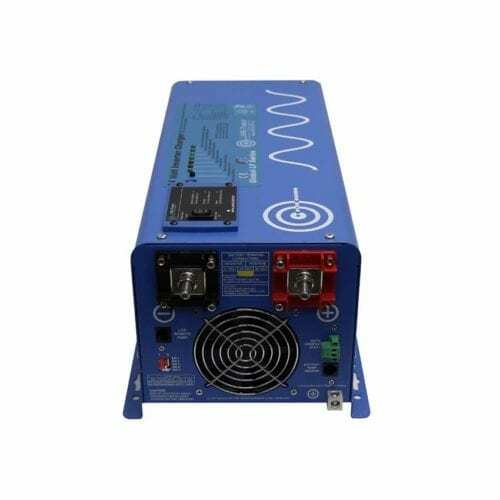 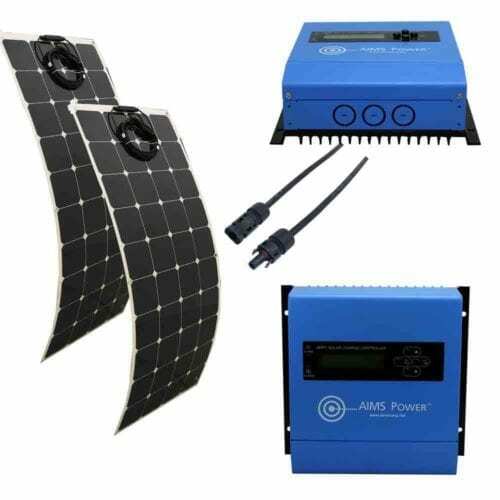 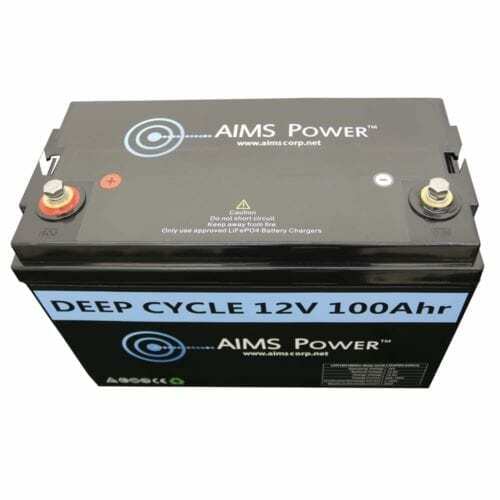 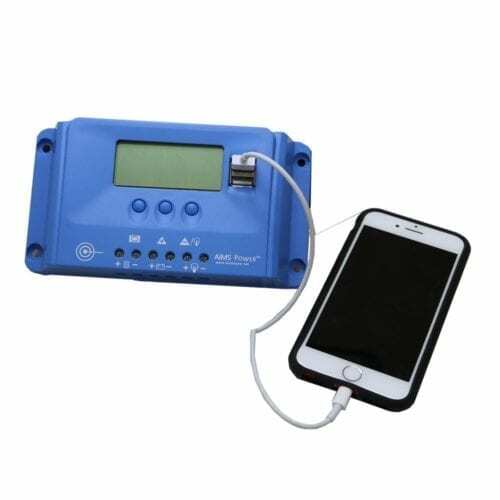 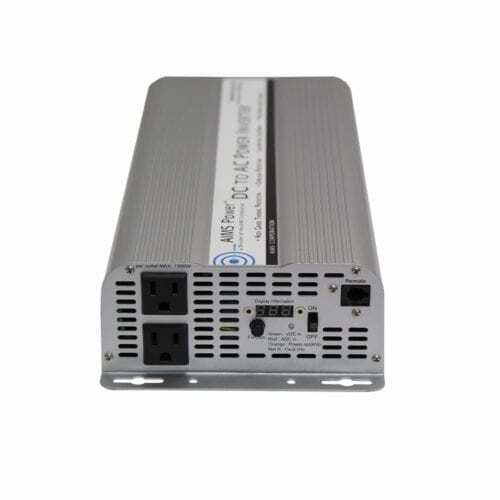 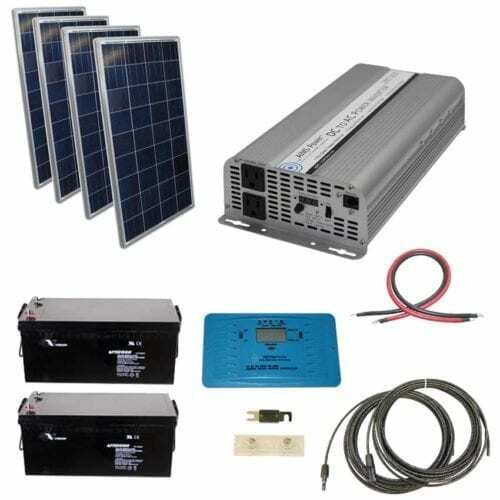 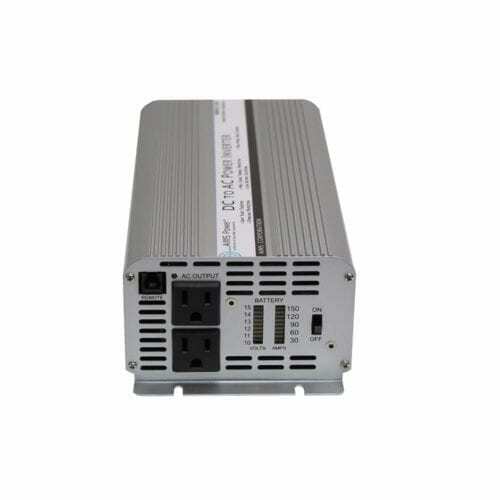 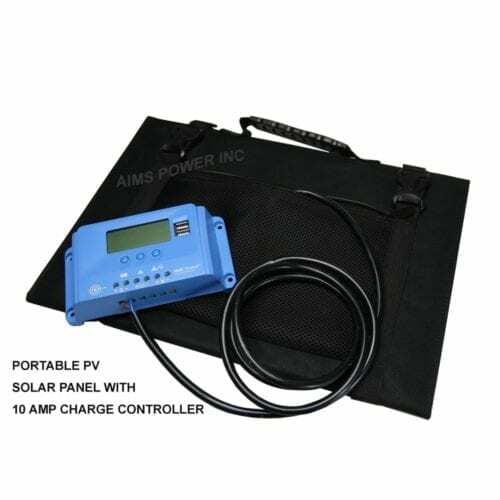 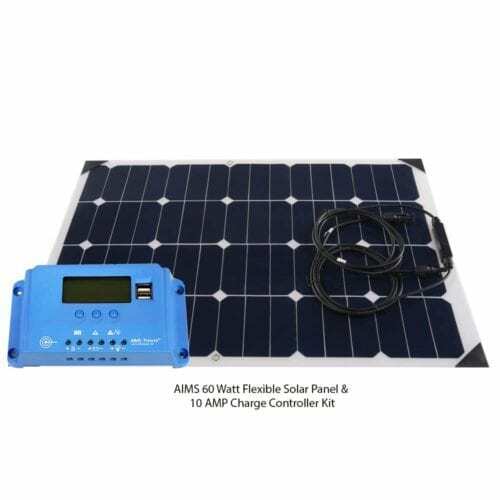 As usual, you can expect top-notch quality on AIMS Power solar equipment from The Inverter Store. 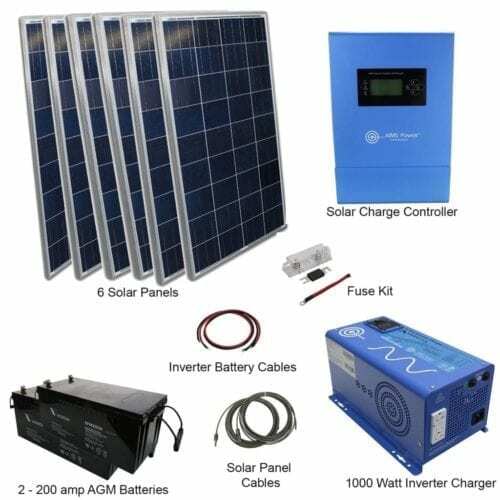 To determine which solar kit is best for your needs, first look at the environment. 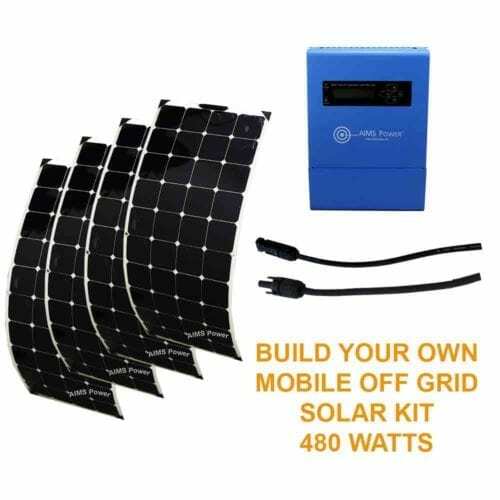 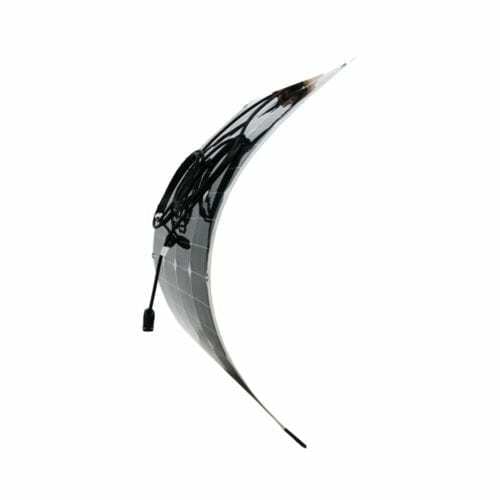 If you’re in the market for a solar kit that you can pack up and take with you in a matter of seconds, then you’re probably best off with one of our flexible, portable solar panel kits. 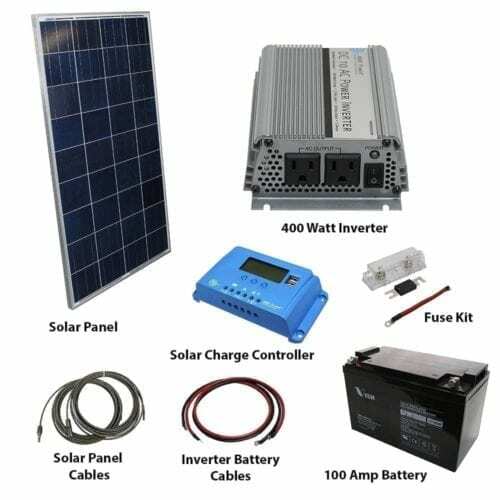 Though these kits are made of high-performance, efficient monocrystalline, they don’t weigh a ton and are extremely easy to set up in a pinch. 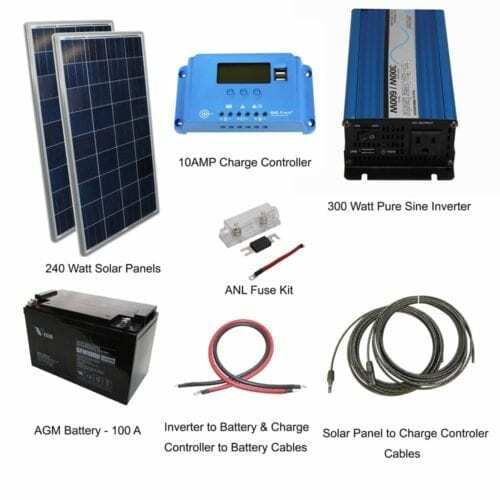 We also have small solar kits for houses, cabins and other permanent applications if you want a small but permanent setup that will last you for years. 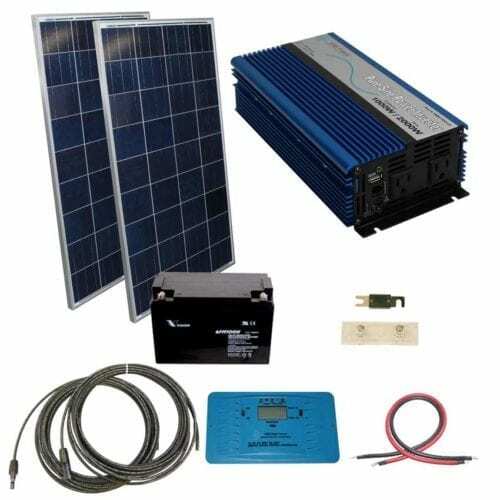 Shop small kits from 60 to 720 watts in this selection. 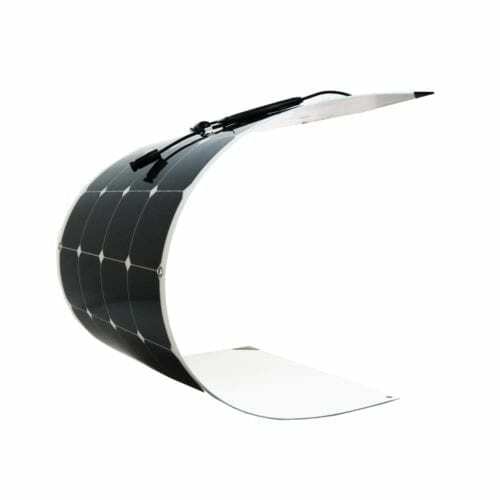 Why bundle your kits? 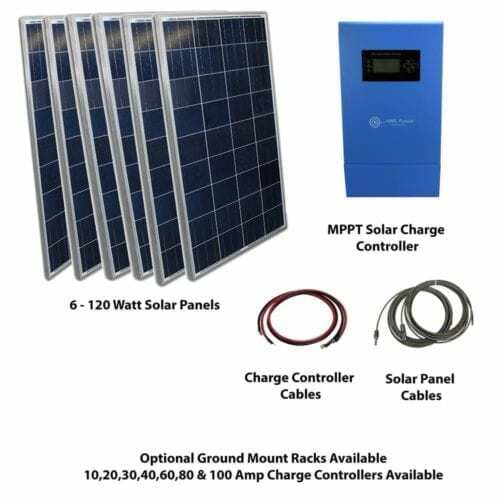 It’s simple: buying as a group saves you time, money and effort. 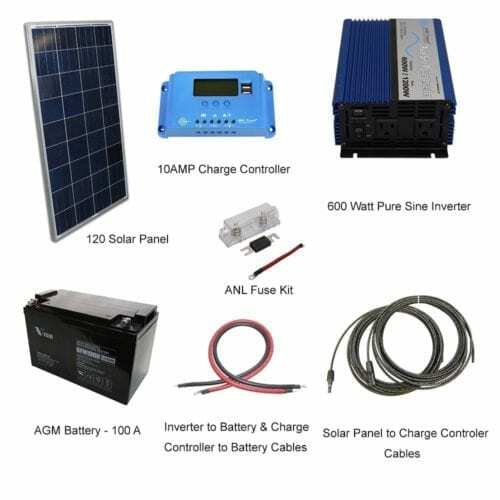 Our team has carefully curated each of these small solar kits to include everything you need for an efficient, straightforward setup. 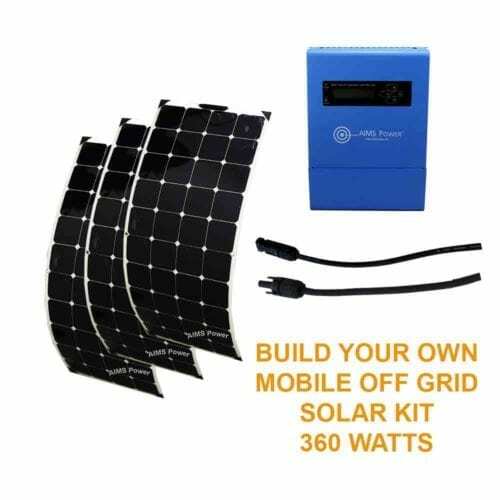 Not only that, but you will save a big chunk of your solar investment fund when you choose to bundle products rather than buy them separately from our store. 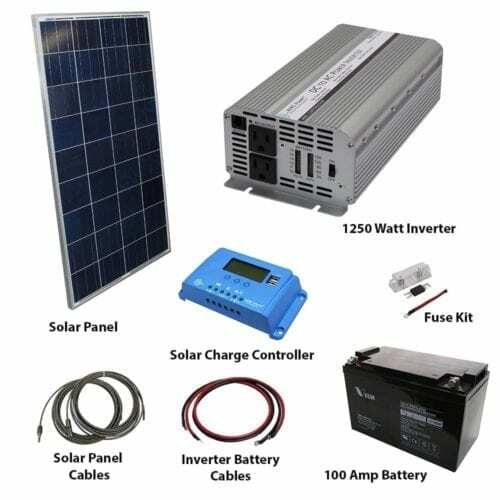 If you need more wattage to power larger homes or vehicles, make sure to explore our medium, large and extra-large solar kits as well.